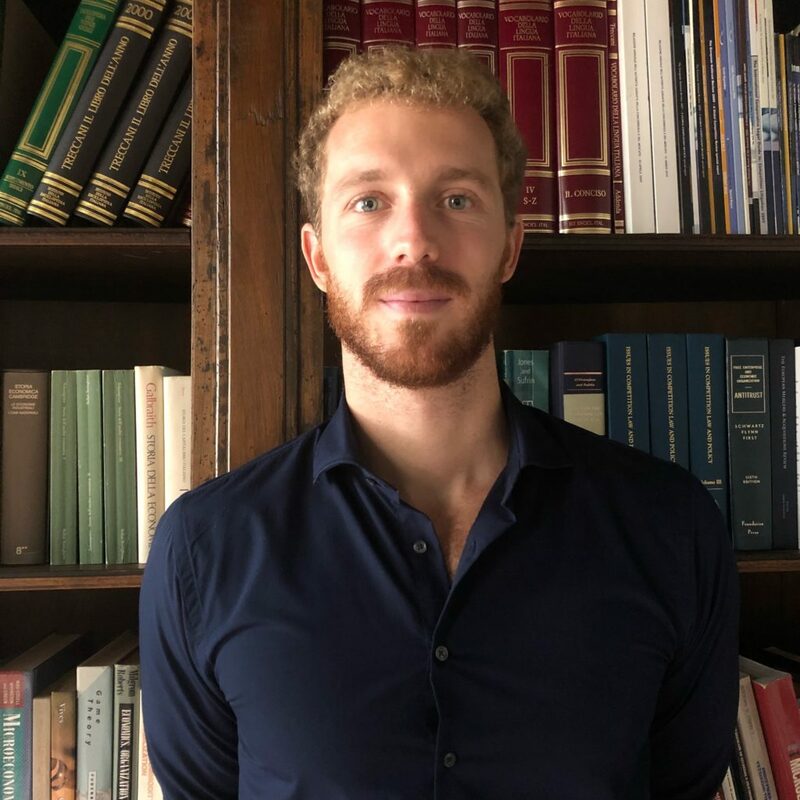 Matteo Aggio joined Lear in September 2018 as Junior Consultant, where he is involved in diverse antitrust projects, assisting private companies in proceedings before the Italian Competition Authority. Recently, he has been working on procedures that regard automotive and telecommunication industry. From September 2015, Matteo is a PhD candidate at the Department of Economic of the Ca’ Foscari University of Venice. His previous research is twofold: part of it concerns topics of industrial organization, and in particular the incentives to collude (tacitly or explicitly) between firms that are differently informed about the market demand. Another research interest regards organizational economics, with special emphasis on team behavior and bounded rationality. Matteo also spent a visiting period in Cambridge (MA), where he was visiting the Sloan School of Management of the Massachusetts Institute of Technology and where he wrote part of his graduate dissertation. Matteo holds a B.Sc. in International Trade and a M.Sc. in Economics obtained at Ca’ Foscari University of Venice. During these years, Matteo developed a strong background in microeconomics, later widened during his PhD years, when his interest in economic theory became prominent. He also taught, as teaching assistant, various bachelor and master courses at the Department of Economics of the Ca’ Foscari University of Venice. Matteo is fluent in English and has a basic conversational knowledge of Spanish.